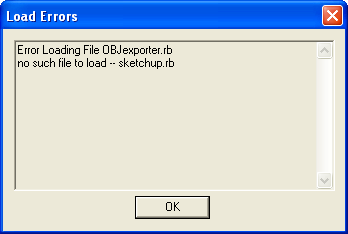 I selected OBJexporter_v3.0.rbz then restarted Sketchup 8.0.11752 (free version) and I got that error. There is an important system file, named sketchup.rb which is shipped with SketchUp. It is in the ../Tools/ subfolder inside the main 'SketchUp' folder. If you have somehow deleted it nothing will load if it requires it. These files should NEVER be found in the ../Plugins/ folder ! Thanks, a few folders got jumbled and files were accidentally duplicated (or got corrupted) that's why it didn't work. I have download so I'll export my models as test. and i am sure all edges connected. if i export kmz4 with skp6, i have no problems with pepakura. but you know sketchup 2016 is newer and faster than old one. i want to use the 2016 but this objexporting issue botters me. any ideas on this? OBJ exporters typically triangulate the 'mesh'. It's hard to see exactly what the problem is in 'Pepakura' ?? Any suggestions how i can prevent this? A little more info about what we are looking at, perhaps a SKP exhibiting the problem, or an OBJ/MTL/Textures ZIP ? The issue can be easily reproduced. Build a face. Place two other faces on it an put another material onto these two faces. Save and export as .obj-file. After remove doubles and limited dissolve you can see normals not standing in 90° on the face, which are causing these shading errors, i guess. If needed, i can upload the used files. The geometry is triangulated in the processing. With this exporter and the Pro exporter as well. Giving the face distortion you see. With no triangulation the distortion is not seen. This means no chance to solve to problem? Using the .dae export the geometry is also triangulated but there is no face distorsion. This is an old plugin which is unlikely to be developed further. Since the Pro exporter exhibits the same distortion issue with triangulated faces I expect it would not be easily solved. Using the Pro exporter without triangulation sidesteps the issue but of course you may need triangulated faces for other purposes. Why can't you use the native DAE Collada exporter ? If that avoids the issue and you need an OBJ for some other reason does it export from Blender without distortion ? The Collade exporter works fine if the model has no texture. 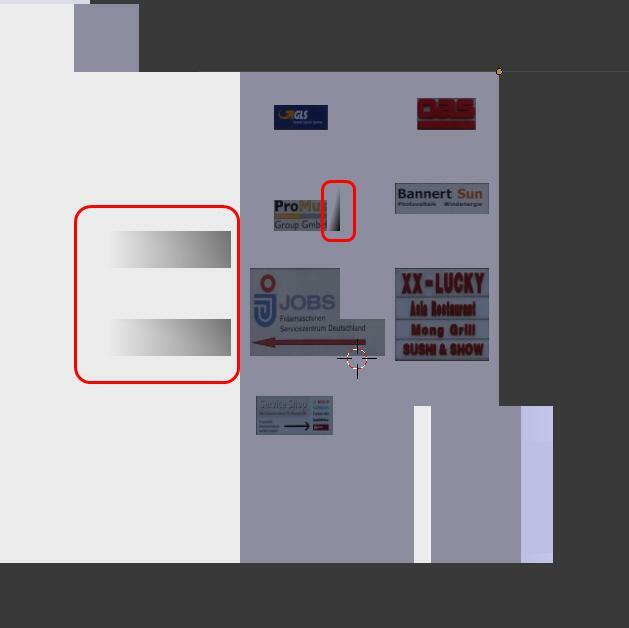 I'm looking for a way to export objexts with texture and import it to blender. When i use the .dae fomat the texture behaviour is very strang for example: textures dissapear when i join objects. I was very happy when i found die OBJexporter because it exports the modell and texture very well. Unfortunally these distorsions make it unuseable. Maybe i have to test the .stl exporter too. 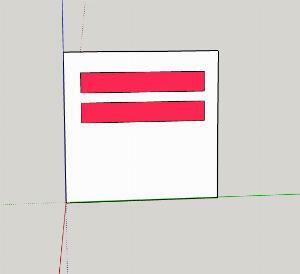 I build a model in sketchup. Then i export it as .dae file, import it in blender and use remove doubles and limited dissolve. After that i texturize the model. 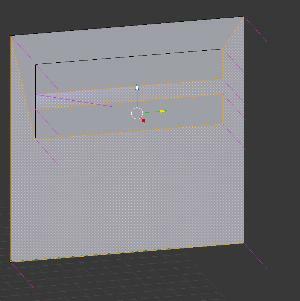 In this step, I often find minor errors on the model which i can't repair in blender. This means back to sketchup, fix the problem, export as .dae an so on. This is why i'm looking for other ways to export the textured modell to blender. E0068675 wrote: I cannot thank you enough for making this exporter!! I downloaded your exporter and now trying to get my SketchUp model to Octane Render scene. But it asks for OCS/ORBX files (or whatever). How to do that? Octane used to be able to import OBJ files. I haven't used it for a long time. It 'Opens' its own file formats- like OCS. It 'Imports' other file formats - like OBJ. Does this plugin do any sort of vertex welding? 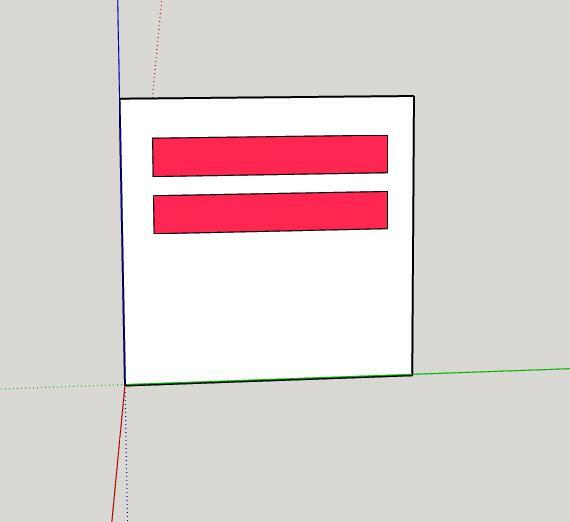 I am noticing that vertices are welded/combined somewhere in the import/edit/export process with the native SketchUp exporter. Of course for most people, it's a welcomed optimization but for me, I need to keep the vertices unique. The first versions definitely didn't weld vertices. I recall vividly because it added extra steps for me when exporting. It doesn't look like any of those older versions are here though. You might find it floating around on the web in some older plugin repositories. andybot wrote: The first versions definitely didn't weld vertices. I recall vividly because it added extra steps for me when exporting. It doesn't look like any of those older versions are here though. You might find it floating around on the web in some older plugin repositories. Thanks for the reply. While I have you here, is vertex welding something that SketchUp does internally? 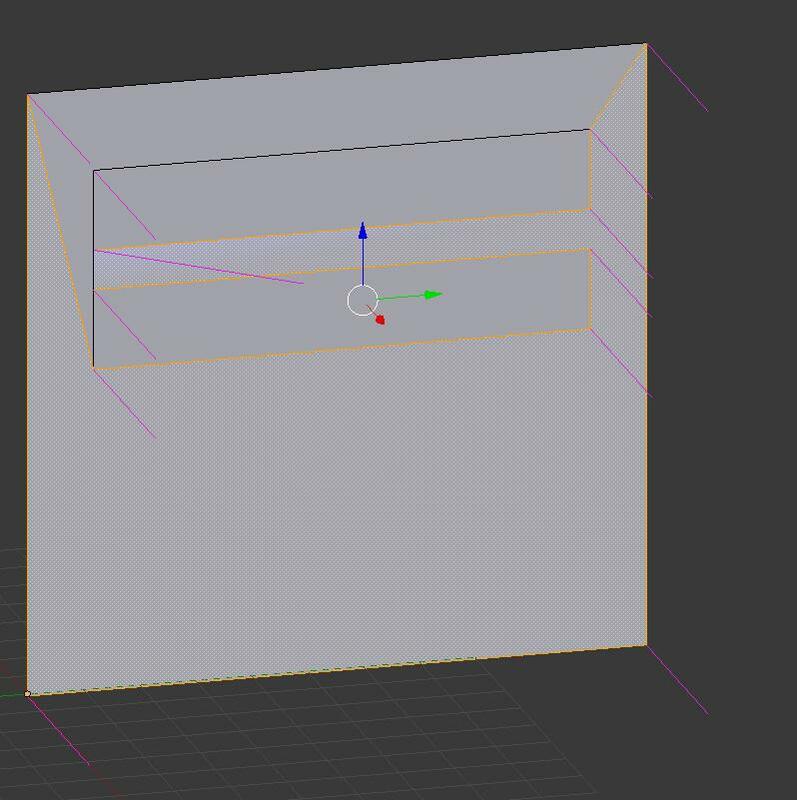 I am having issues where I need to load an OBJ and then export the OBJ without any modification to the vertices at all. No optimizations for any reason as I render using texture arrays and need the unique vertices to set the texture index. I wrote a post in the main forum but nobody has replied yet. Figured I would ask. Looks like vertex merging was added in the latest version. Anyone know if we can find older versions? chanz wrote: Thanks for the reply. While I have you here, is vertex welding something that SketchUp does internally? I am having issues where I need to load an OBJ and then export the OBJ without any modification to the vertices at all. No optimizations for any reason as I render using texture arrays and need the unique vertices to set the texture index. I wrote a post in the main forum but nobody has replied yet. Figured I would ask. Note that the very first post in this thread even includes a link to that very page ! xo i was trying to download it to OBJ, but everytime export it, it only export a third of the components. is there a max file? and can i fix this problem, so i can export it all in one go. There's no limit, but the more faces the more time it takes. When you say it's missing out faces, can you explain fully. Are there faces that are simply not there ? Or are there faces with no materials ? One possibility is that your model has reversed faces with textures on their backs, these will not show in most render apps. Either getting displayed as black, white or 100%-transparent faces. To see if there are reversed faces use View > Monochrome, with a Style that has a distinctly colored back-face color. If you see any back-faces, then they won't render properly.